Aldersgate United Methodist Church – Faith. Love. Health. Service. Want to know more about who we are, what we believe or what to expect on Sunday mornings? Look no further! Youth group? Bible study? Yoga class? Movie night? Find out everything you need to know about Aldersgate events, activities and programs right here. We believe that Jesus Christ not only delivered us from sin, but calls us to transform the world by following his lead: assist the poor, care for the sick and heal through reconciliation. Hi there! Welcome to Aldersgate. Aldersgate is a vibrant, inclusive Christian community growing in faith, love, health and service. We’ve been at this lovely creek-side location for nearly 50 years and our members include original “founding families” as well as young adults, new families and many others new to the area. We believe all people are of sacred worth and welcome everyone into the worship life, membership and leadership of our church, regardless of race, gender, national origin, sexual orientation or economic condition. Check us out on Sunday mornings at 9:00am or 11:00am. We think you’ll like what you find. Click here for details. The best way to stay up-to-date on everything God is doing at Aldersgate is to sign up for our newsletter. You’ll get the latest news and events happening at Aldersgate delivered right to your inbox. 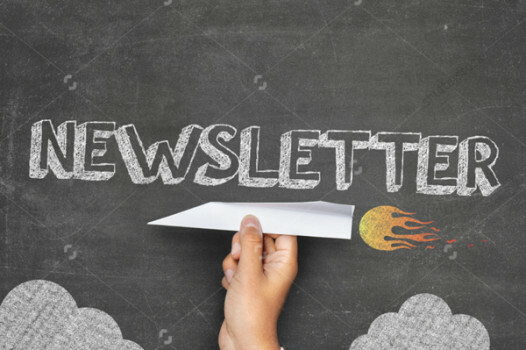 From missions and community outreach programs to healthy living events and adventures to opportunities for prayer and study–you’ll find it all in the “News from Aldersgate United Methodist Church” newslettter. See What it's Like to Worship with us. A band-led worship service where we invite you to bring your coffee and experience God in new and creative ways. Our 11AM service is led by our chancel choir and also can include our bell choir. 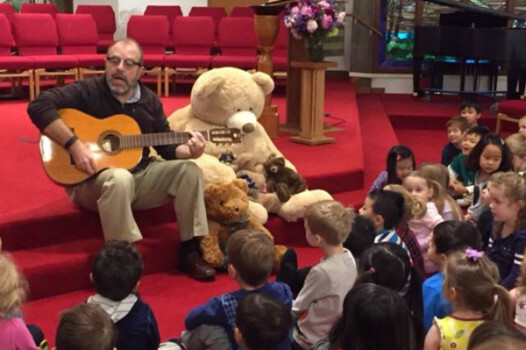 This service uses a more traditional liturgy and music.